pho[to-Be]rlin is a series of workshops led by Master photographers from around the world. 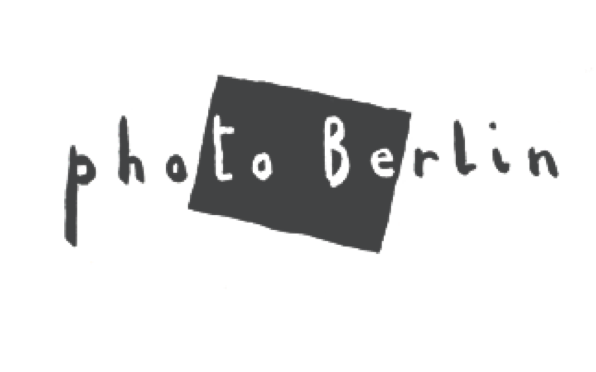 Their workshops provide an opportunity for Master photographers to mentor an international group of ten amateur and professional photographers as they explore Berlin. Check out the list of upcoming workshops on their website.